Good for you but occasionally bitter and not always entirely pleasurable. In the 19th century deep-south, escaped slave Sethe kills her baby daughter rather than see her recaptured by slavers. This murdered daughter, Beloved, returns later to exert a terrifying influence over the family. That’s the one para blurb, but Beloved is more than a superbly structured plot. It’s haunting, powerful writing and each character is drawn with agonising conviction. It won the 1988 Pulitzer Prize and, of all the worthy books I was force-fed at university, this is the one that stayed with me. Moreish, possibly slightly insubstantial. You can stuff your face with it for a while but eventually it starts to get sickly. I always miss out on these hyped books at the time they’re published, and by the time I finally get around to reading them my enthusiastic recommendations are met with bored yawns. 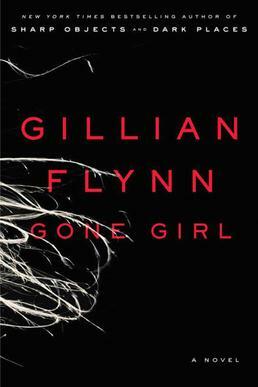 I consumed Gone Girl in two days and loved every minute of it: from the clever device of Amy’s fake diary entries, to her utter shafting of her lily-livered husband. There were a few plot holes, but the story was so fun and rewarding that I didn’t care. Everyone’s favourite. Available in varying flavours and quality, it’s generally satisfying on a deeper level than white chocolate, but not quite as challenging as the dark variety. An alien is sent to terminate a mathematics professor before he can make the discovery that will change the course of mankind’s future. Inevitably the coldly logical Vonnadorian soon learns to appreciate the ambiguities and contradictions of human condition: he learns to love poetry and music and finally falls in love. 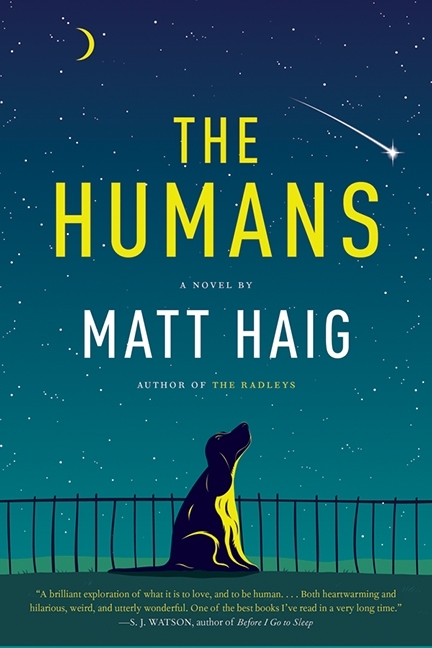 The Humans is a rich and moving book, full of dark humour and observations on mortality, love and human frailty. I loved it and mortified my children by laughing loudly all the way home on the train back from Norfolk.